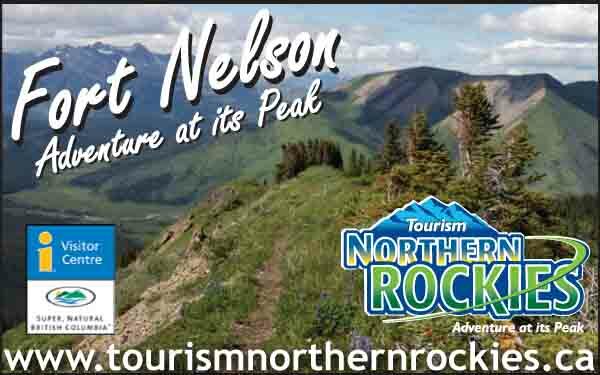 Location: Milepost 147 on the Alaska Highway and BC 97; 143 miles northwest of Dawson Creek, 4 miles north of Pink Mountain. Surrounded by great views of the Rocky Mountains and Pink Mountain Valley, Sasquatch Crossing offers great home made meals and desserts in their restaurant, which is open daily until midnight and can cater buses and caravans. 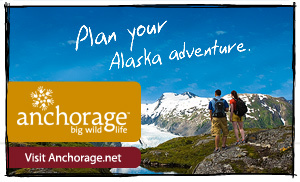 Travelers may camp, rent rooms or cabins or make use of the full hook up RV sites. Enjoy a shower, do your laundry, shop for gifts and souvenirs and stock up on gas or diesel. 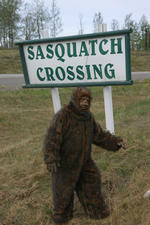 Daily sasquatch sightings!